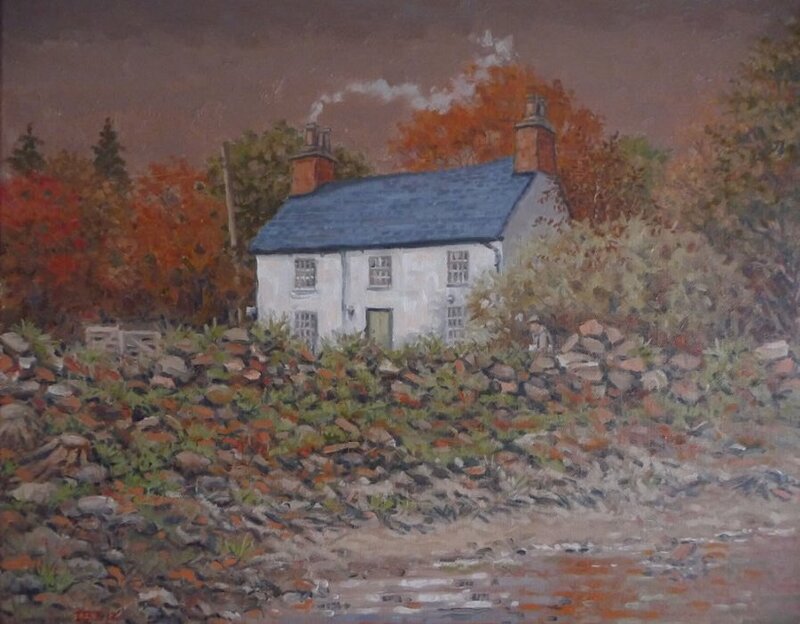 Ian B. Jones is an artist and illustrator based in Wrexham, North Wales, and trained in illustration at Newi, Wrexham. 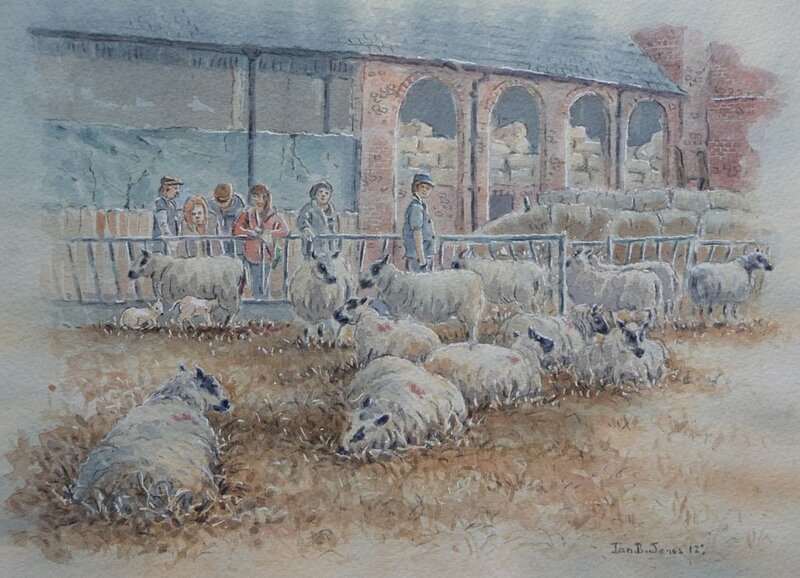 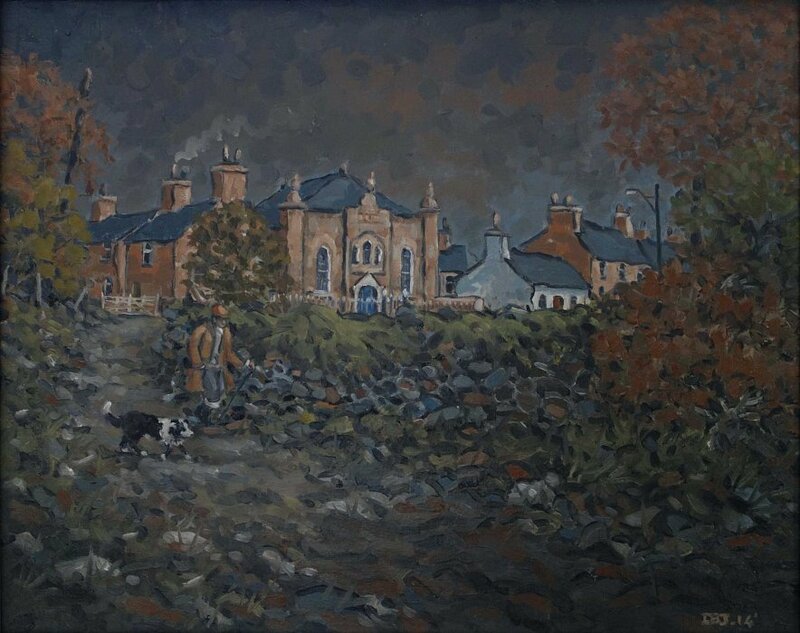 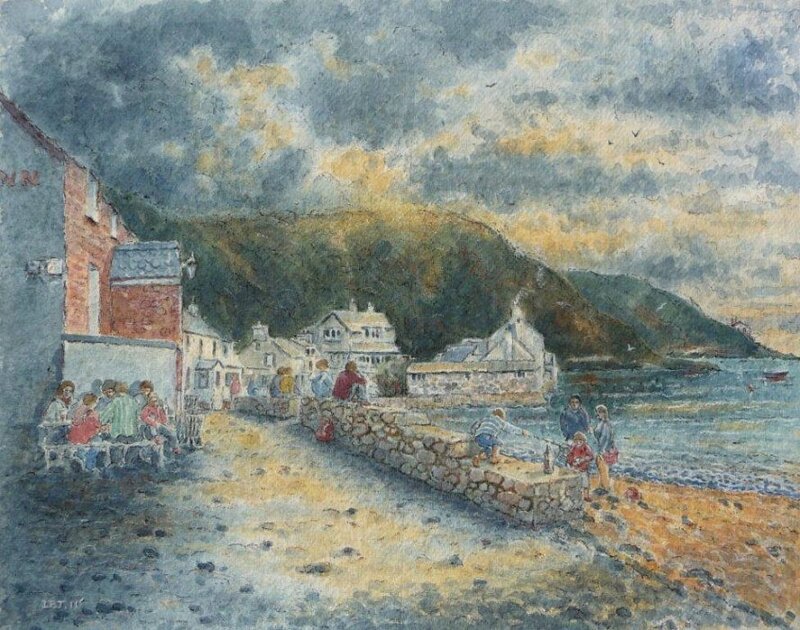 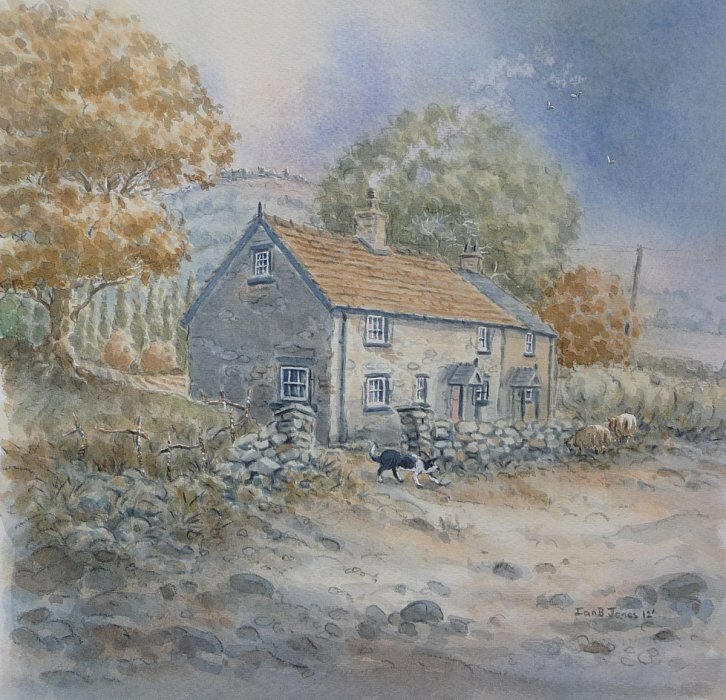 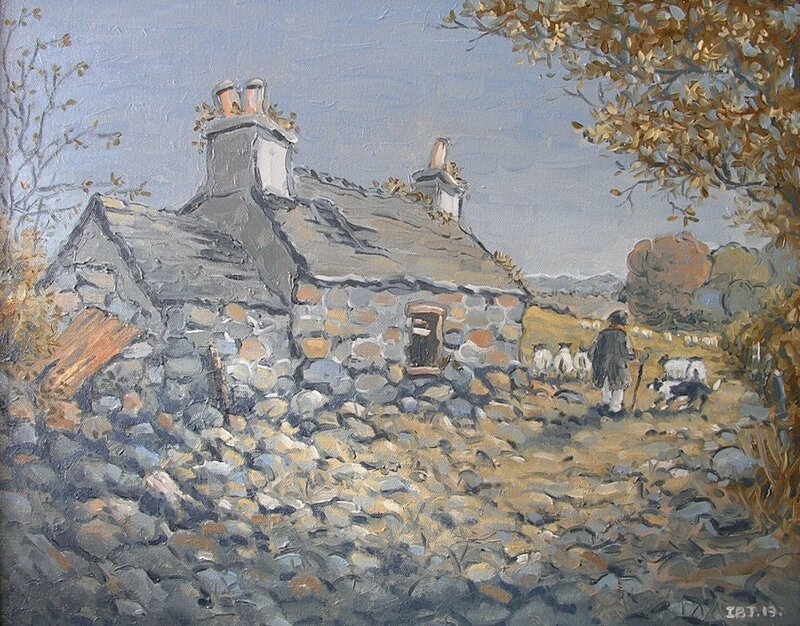 He is a published artist whose work is in private and public collections and has exhibited throughout North Wales. 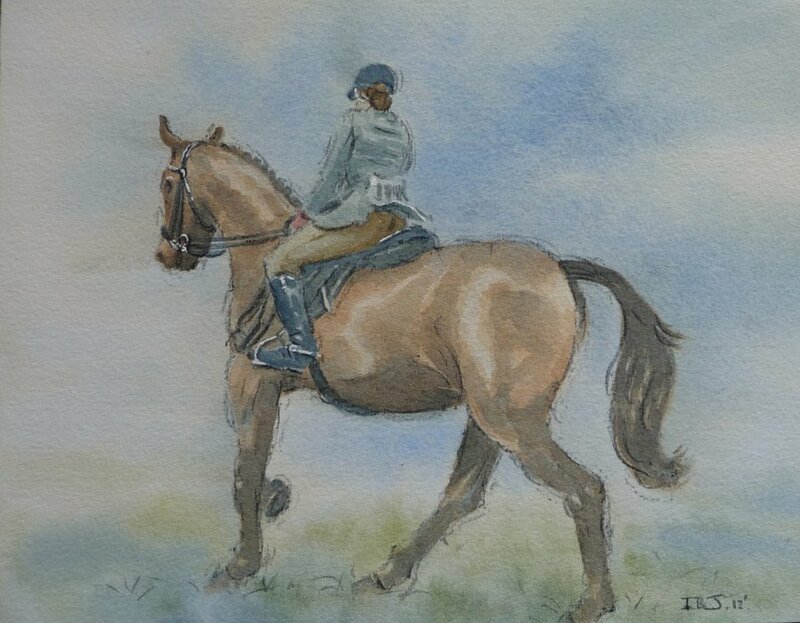 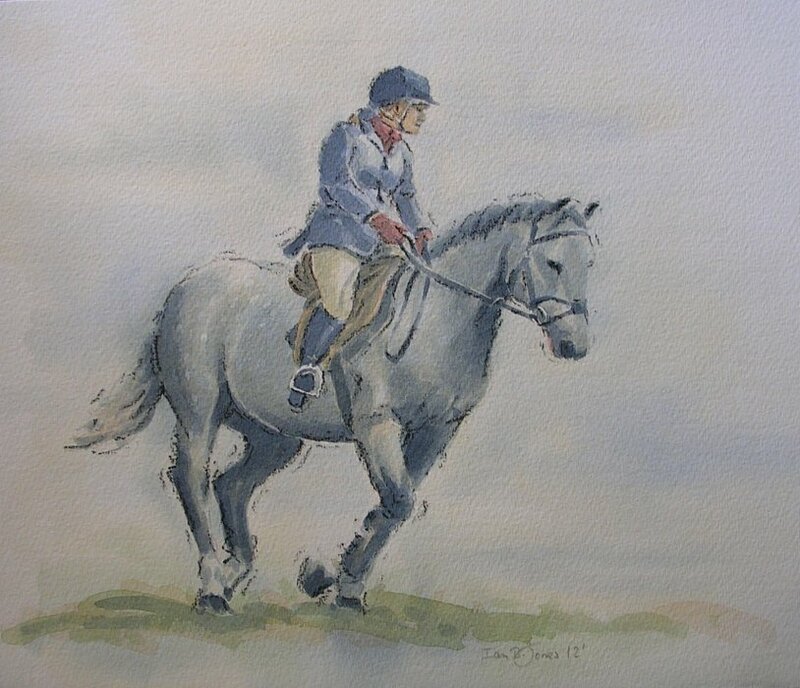 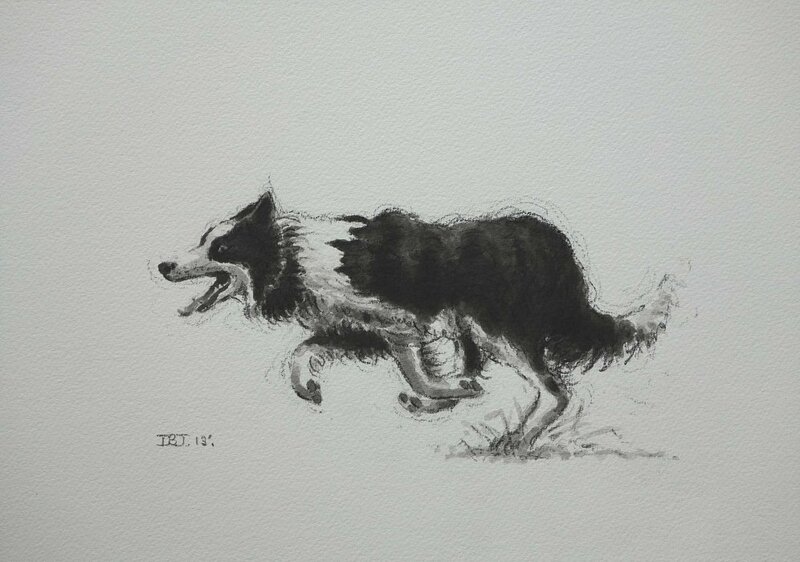 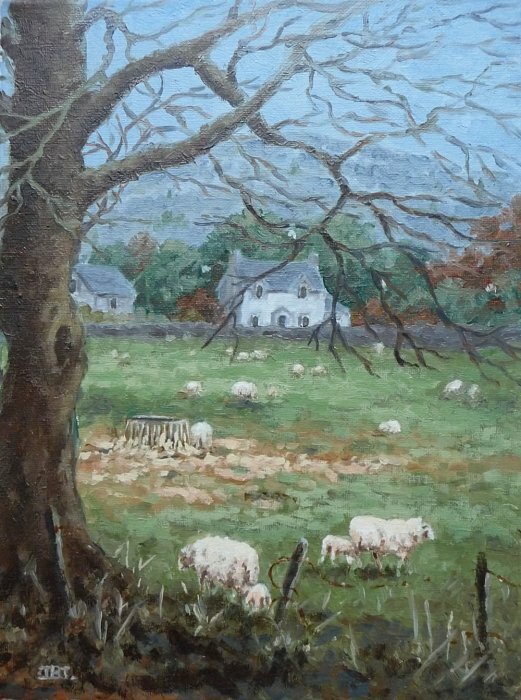 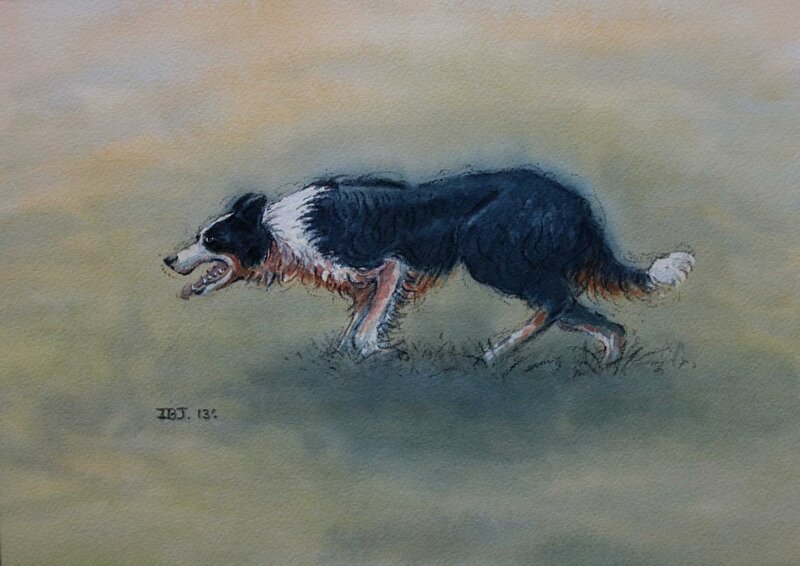 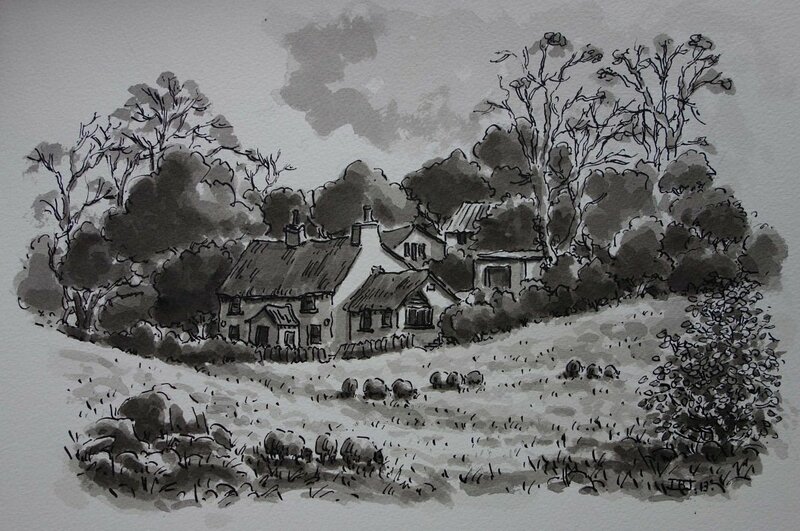 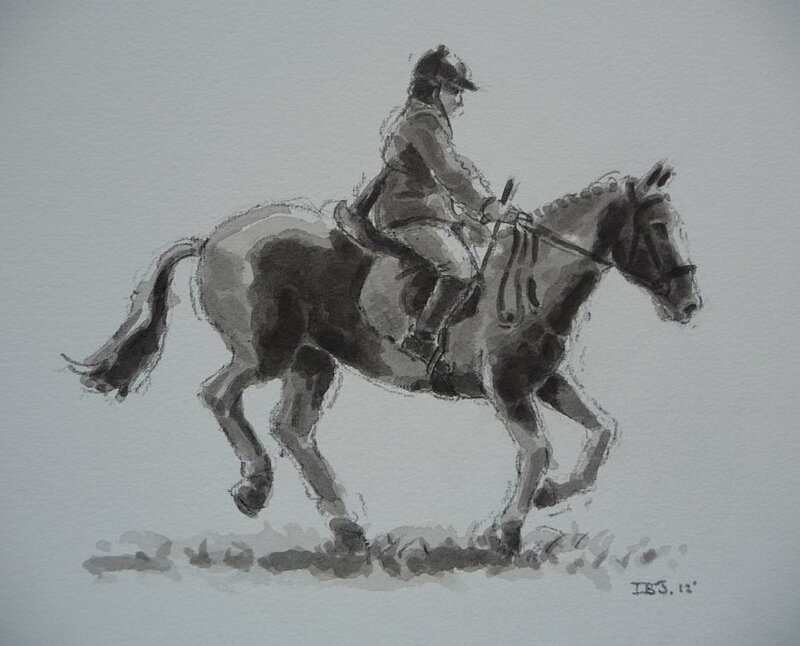 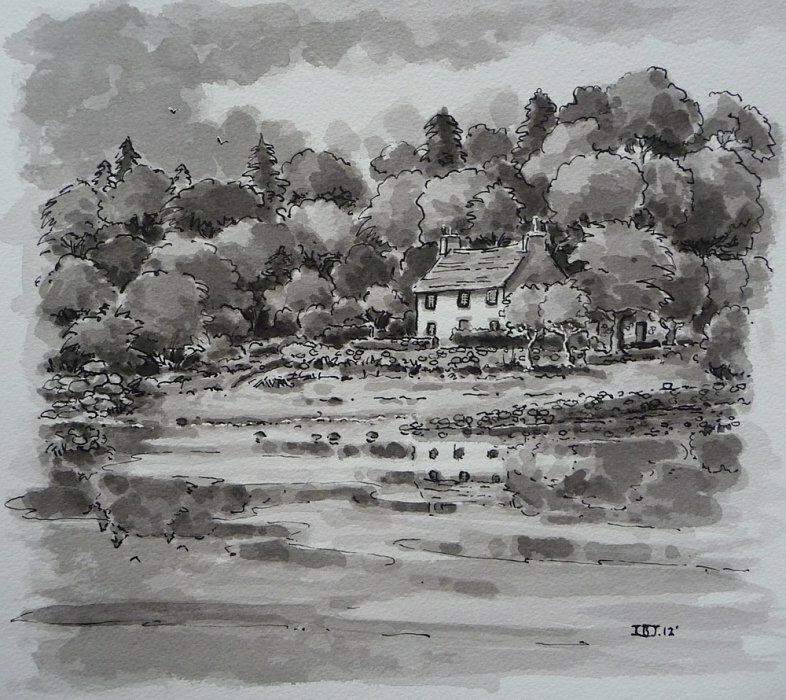 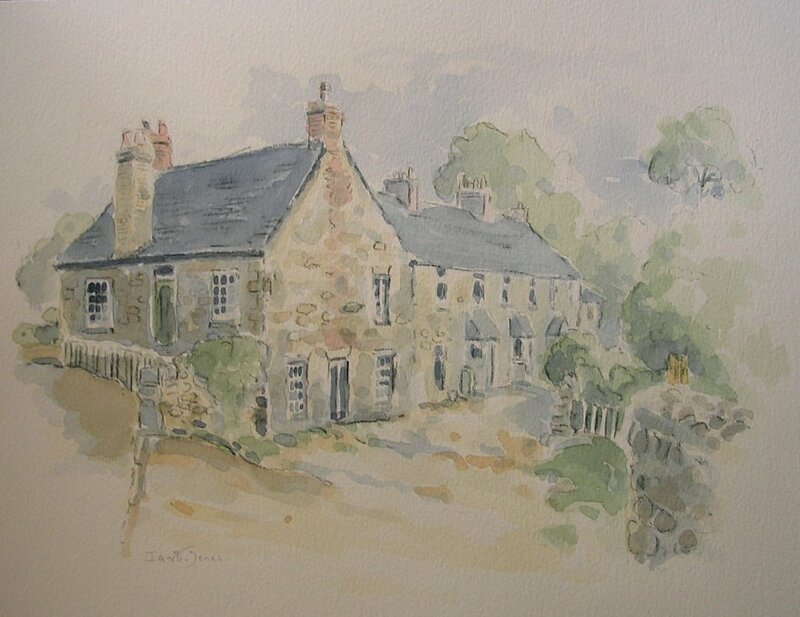 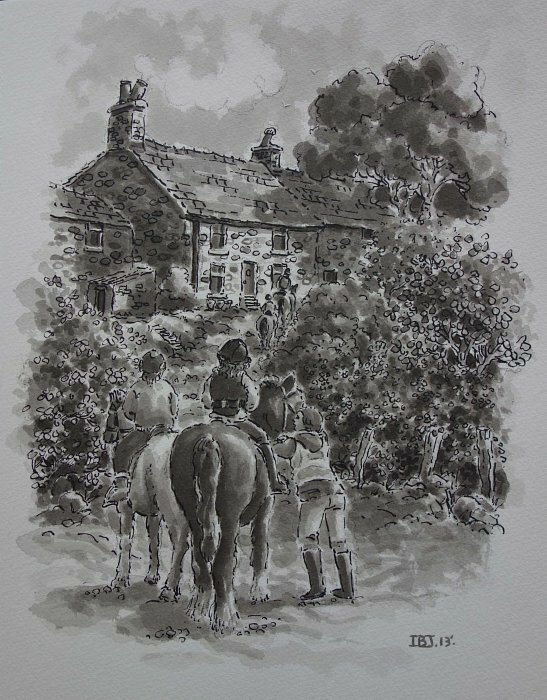 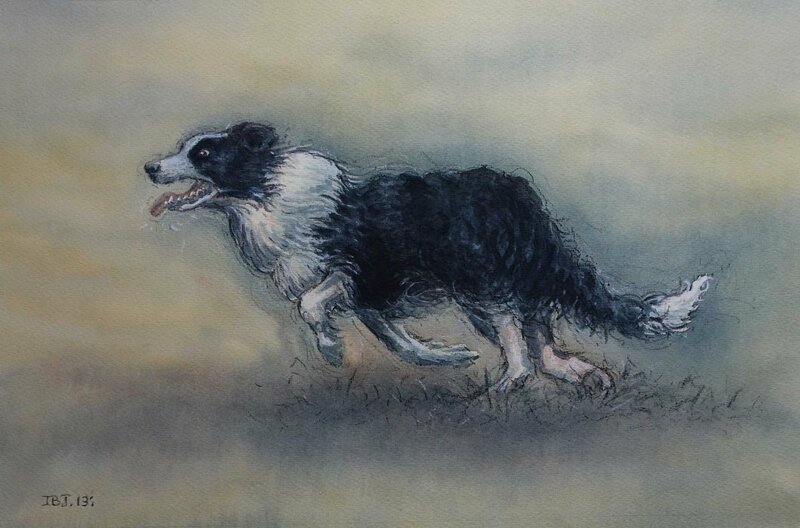 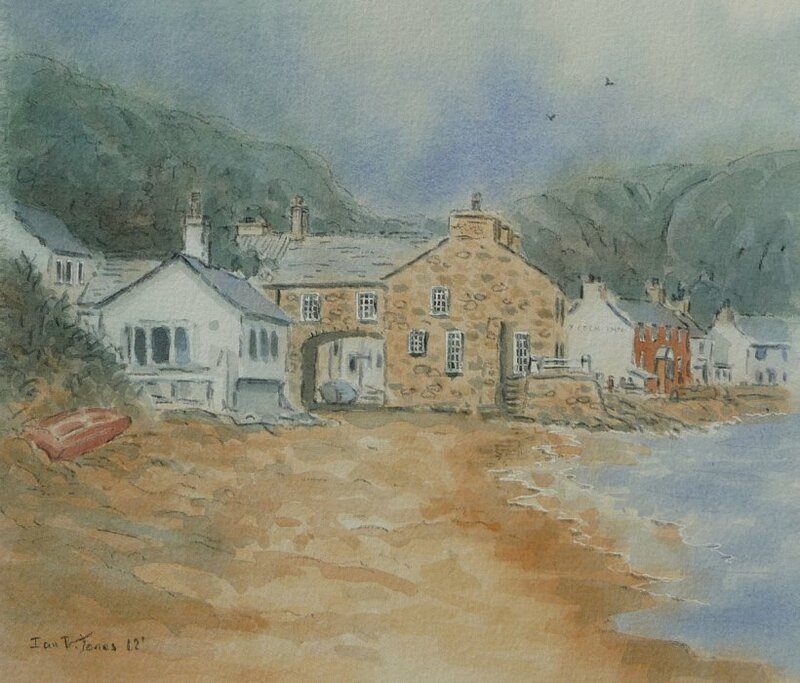 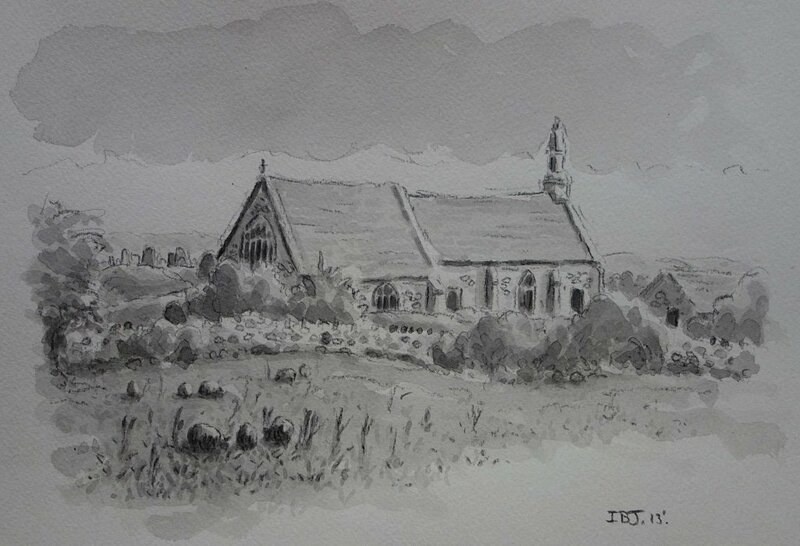 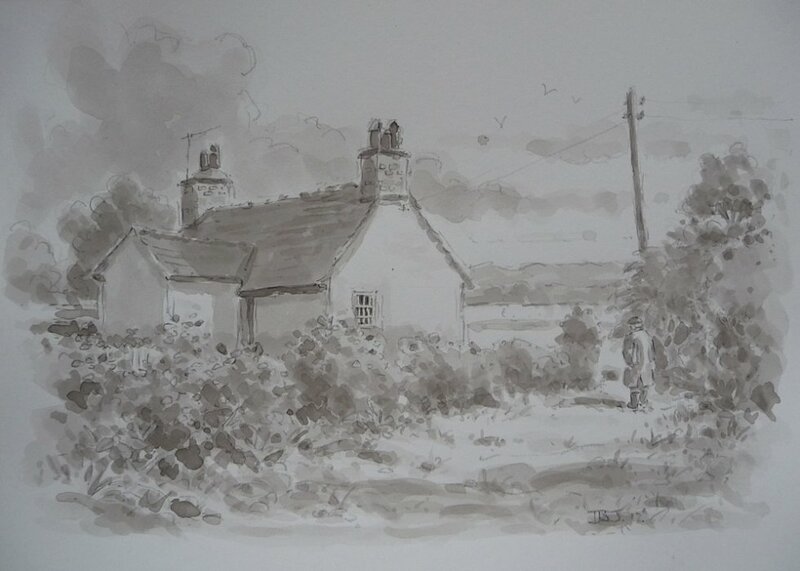 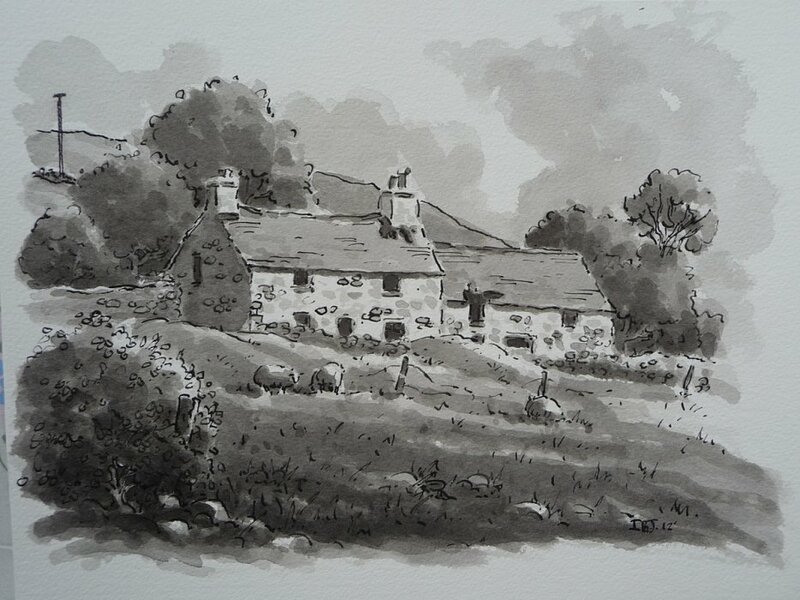 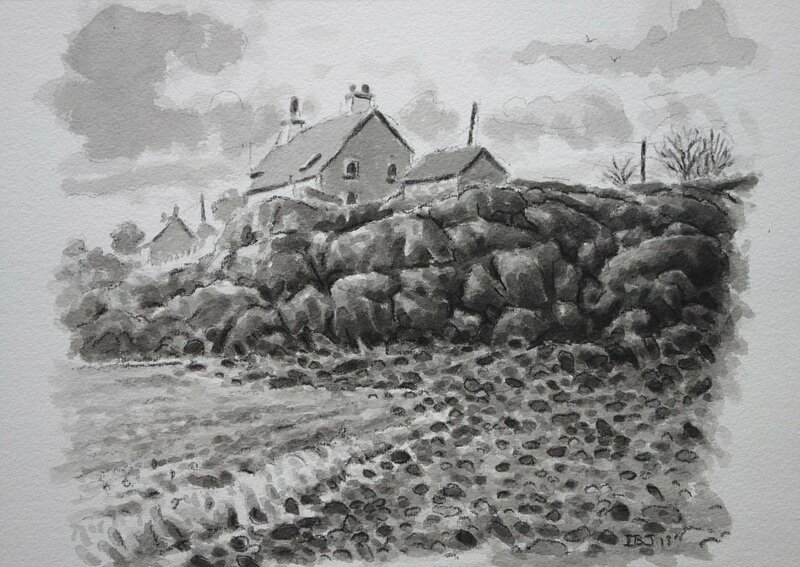 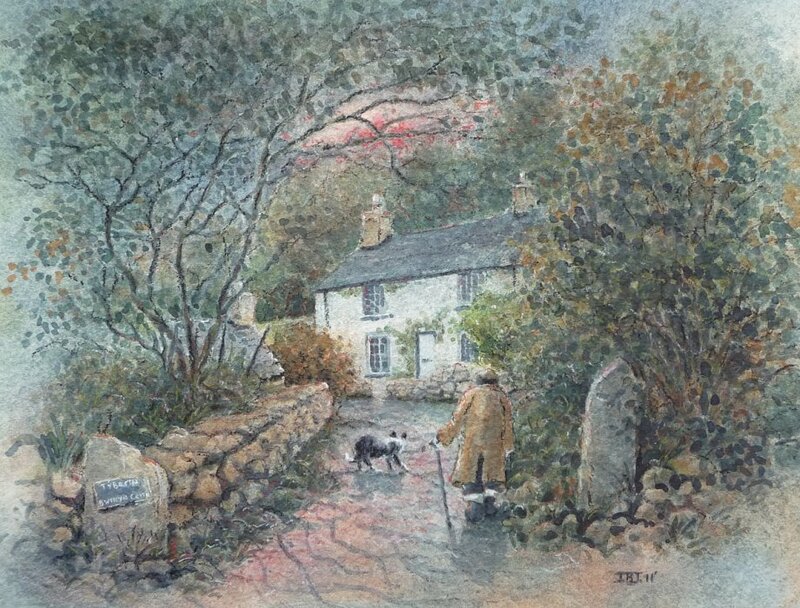 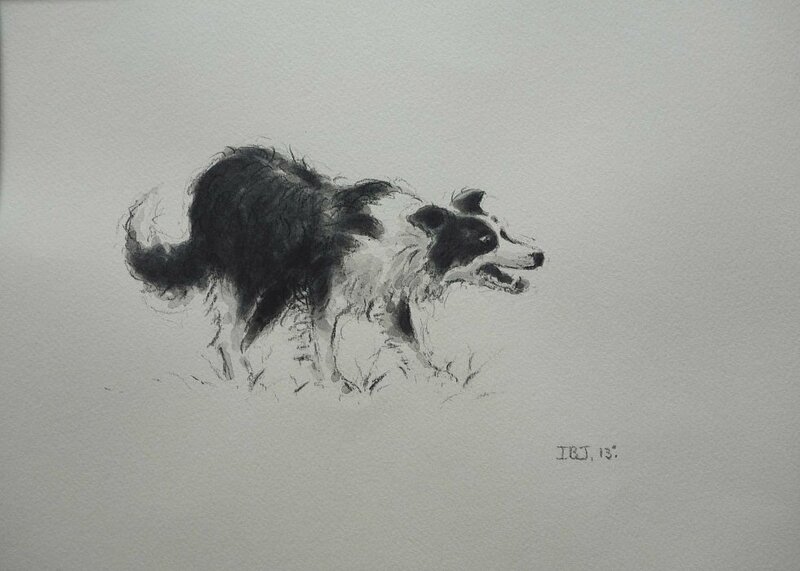 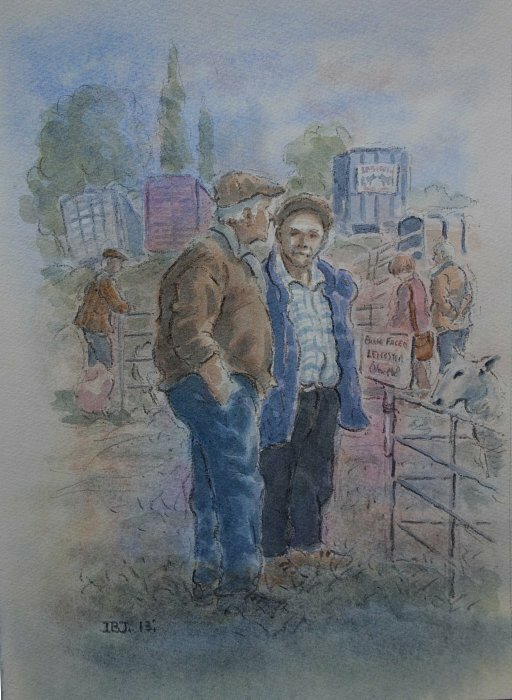 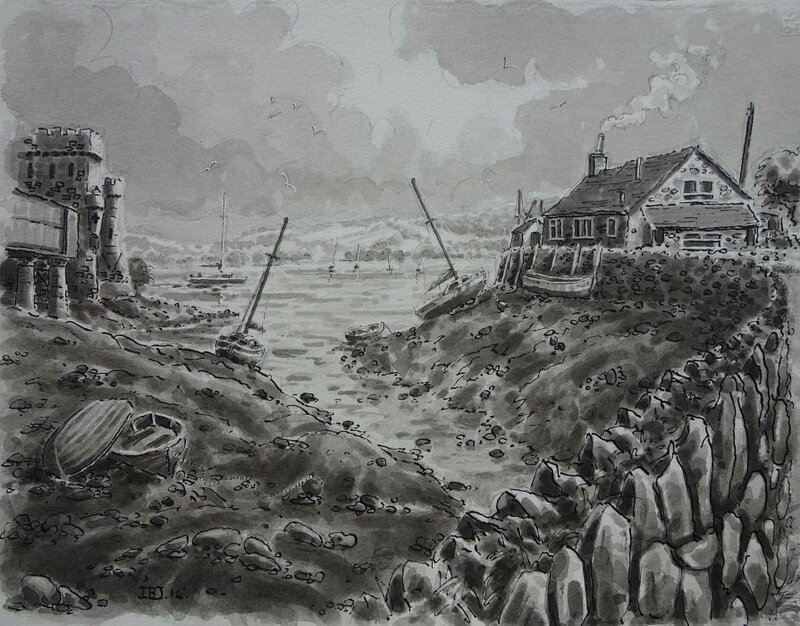 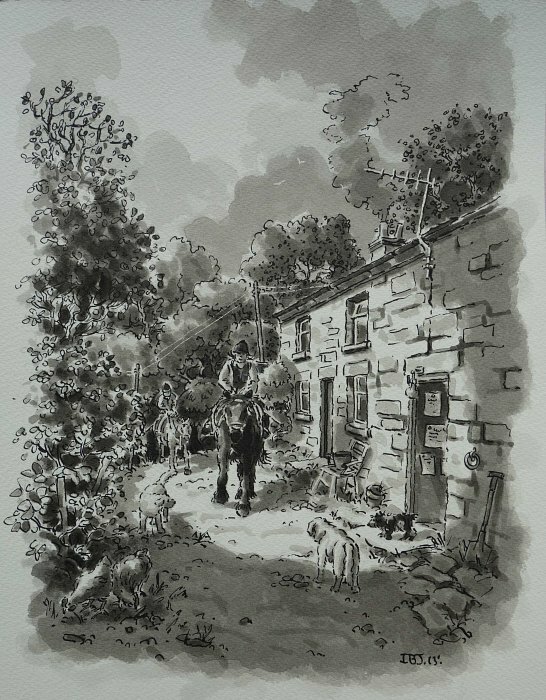 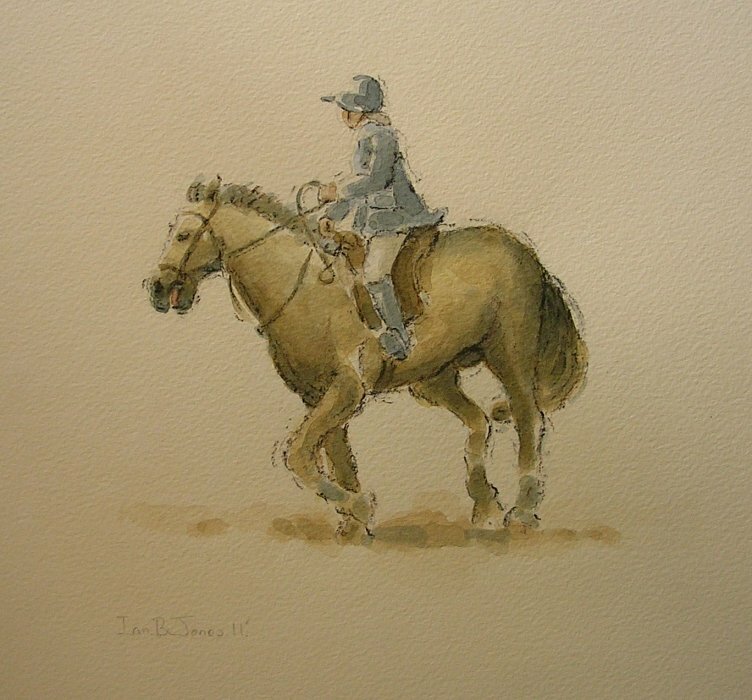 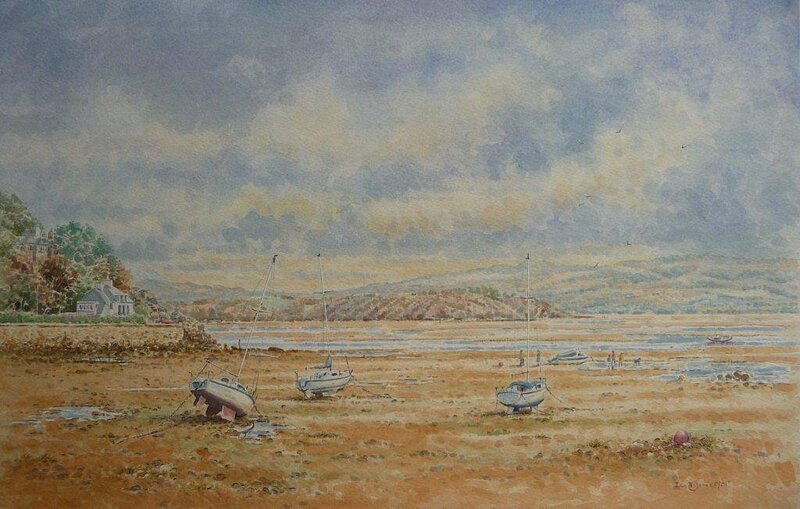 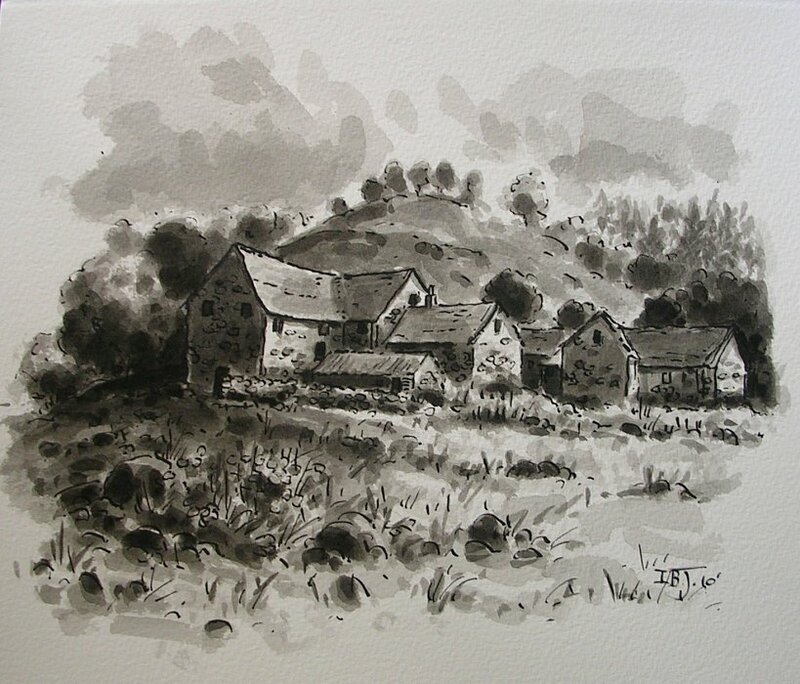 Ian works in oil, watercolour and black ink and takes his inspiration from the Welsh landscape and its artists .